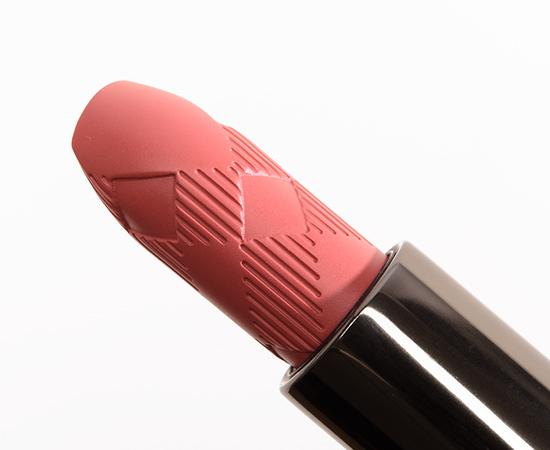 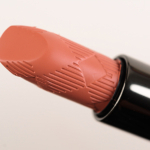 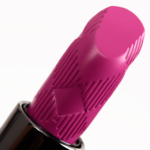 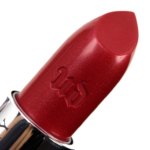 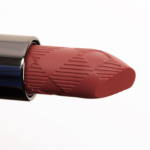 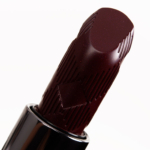 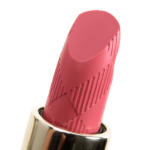 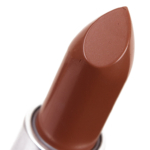 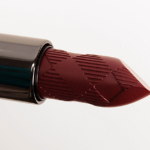 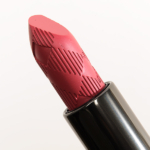 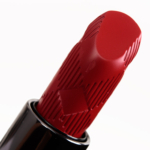 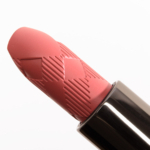 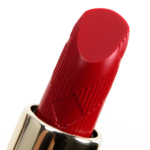 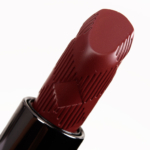 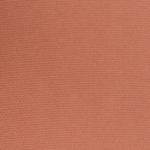 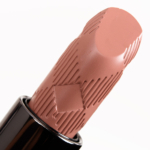 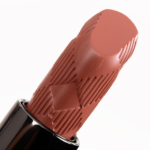 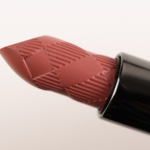 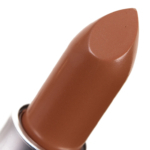 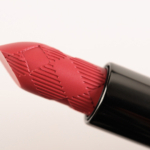 Burberry Lip Velvet is a lipstick that retails for $35.00 and contains 0.12 oz. 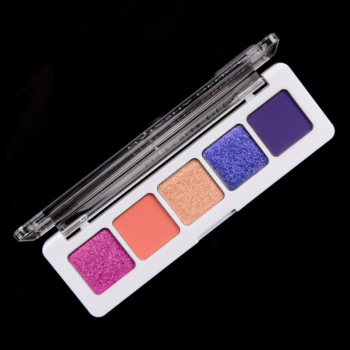 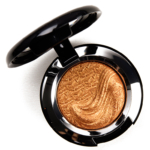 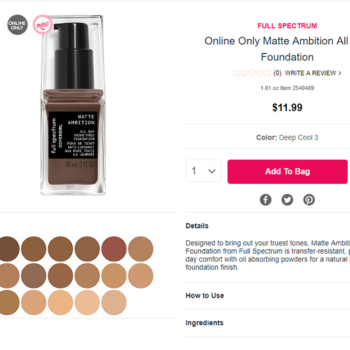 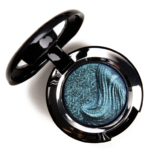 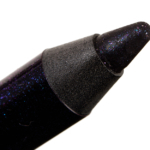 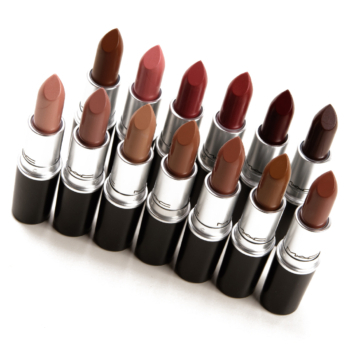 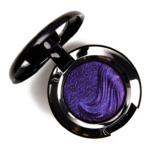 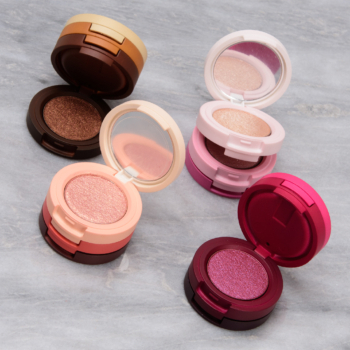 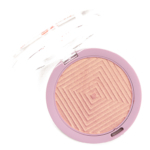 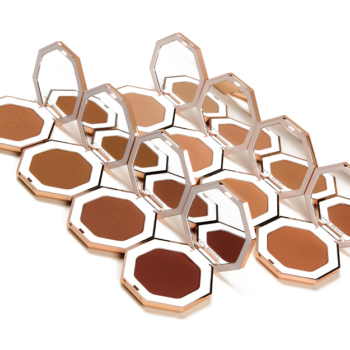 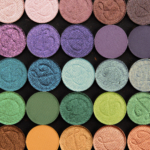 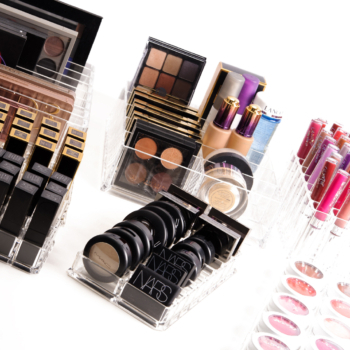 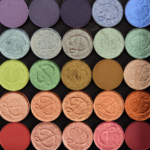 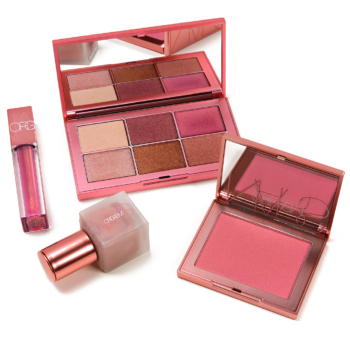 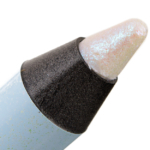 There have been 37 shades released, which you can select from below or jump to these sections: Review, or Description. 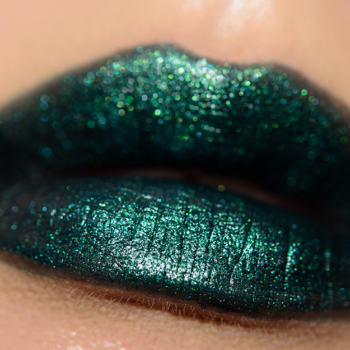 By Emily 2 years ago.